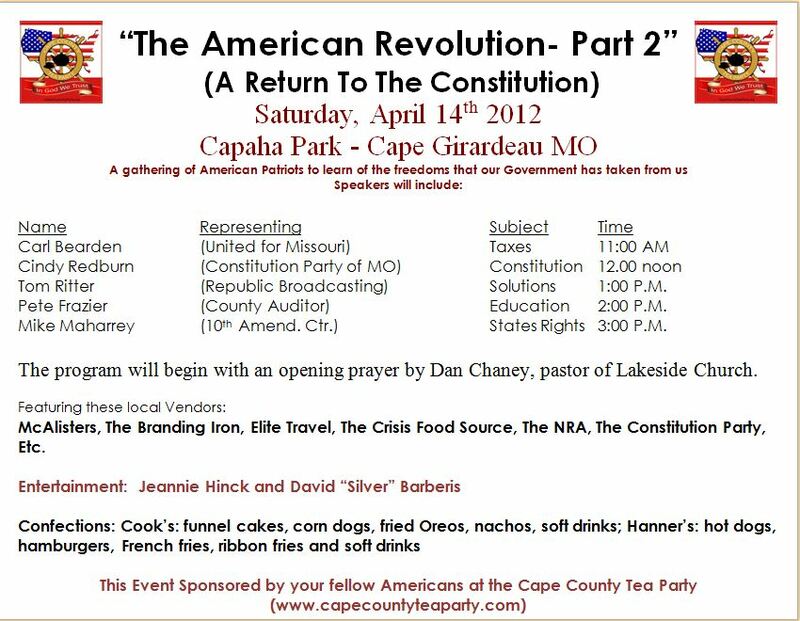 The Cape Girardeau Tea Party hosted the American Revolution – Part 2 gathering this past Saturday. I was honored to be a speaker and to listen to several other of those invited to address the gathering as well. One of those speakers was the Cape Girardeau County Auditor, Pete Frazier. 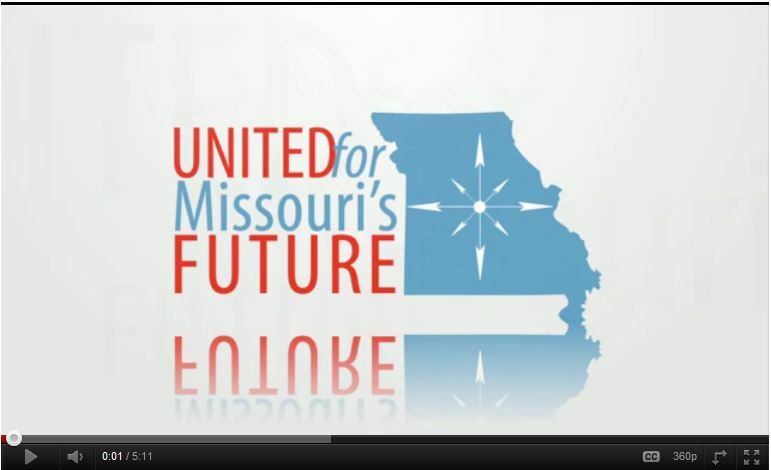 United for Missouri rolled out just over one month ago. We identified a statewide issue (Prop C) that would be our initial priority and we identified transparency on the local level as a key objective. Here is an update on the issues. Many of the recent blog posts on United for Missouri (UFM) have focused on transparency in government. 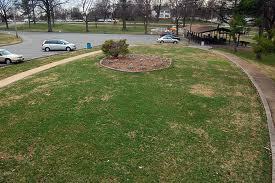 But as a grassroots organizations, we want to know what Missouri citizens think, as well. So last week, we went to St. Louis and listened to what people on the street had to say about government transparency in Missouri. United for Missouri credited the Cape Girardeau City Council for its efforts at transparency at a press conference on July 14. Sign a petition urging the council to keep on the same path.